Jordan Brand is starting the brand new year with bang, featuring retro kicks that include the mid-cut edition of the shoe that started it all. 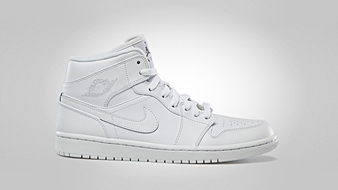 The Air Jordan 1 Mid is now available in Black and White/Cool Grey colorways. 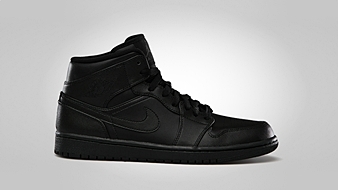 The first one is an all-black edition of the kick, while the other one is an almost all-white edition if not for the cool grey Jumpman branding on the tongue. Both kicks look very simple, but both of these sneakers are expected to get a lot of attention. Grab your own pair for just $105 now!